On the first Saturday in February 2013, the general public is invited to attend the 10th Annual Dark Sky Festival at Harmony, an evening of celebration and education with a primary focus on the benefits of a night sky free from the effects of excessive artificial lighting. The purpose of the event is to expose people of all ages to the marvels of astronomy and the importance of protecting dark skies --- not just for astronomy purposes, but also for the values that darkness provides to area wildlife. Now in it’s tenth year, this family-friendly festival is FREE and open to all. Festivities begin at 5 p.m. and continue until 10 p.m. The event is held outdoors in low light conditions on the streets, sidewalks and park located in Harmony Town Square. Amateur astronomers from around the state set up their telescopes and invite guests to view the skies. The astronomers welcome any questions and are always more than willing to share their knowledge of the night skies. In addition, there will be lots of music and food, numerous specialty booths, and presentations from scientists and other experts. 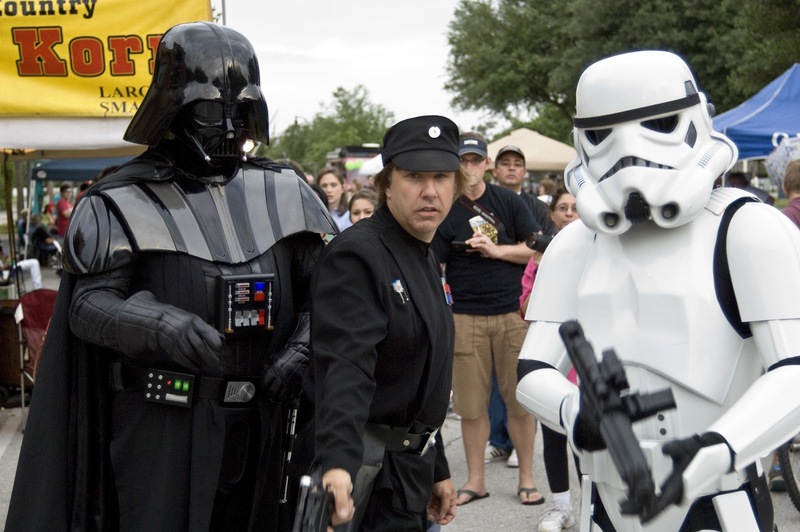 Attendees may even bump into a character or two from Star Wars. To find out more about the festival, visit www.DarkSkyFestival.com or call 407-891-8358. ABOUT THE TOWN OF HARMONY, FLORIDA: Harmony is Central Florida's largest certified green community and is designed to provide an old-fashioned hometown lifestyle, while preserving its natural setting. Harmony sits amid 11,000 acres and is naturally inhabited by a wide array of wildlife, two natural 500-acre lakes, miles of trails and walkable schools (K-12). 70% of Harmony will remain as open space. Harmony Sales and Information Gallery is open seven days a week and tours are available daily. For more information, visit http://www.harmonyfl.com/.